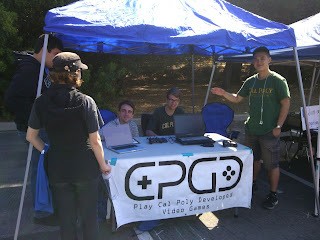 CPGD at Fall Club Carnival! Cal Poly Game Development is a student run club for aspiring game developers. Interested? 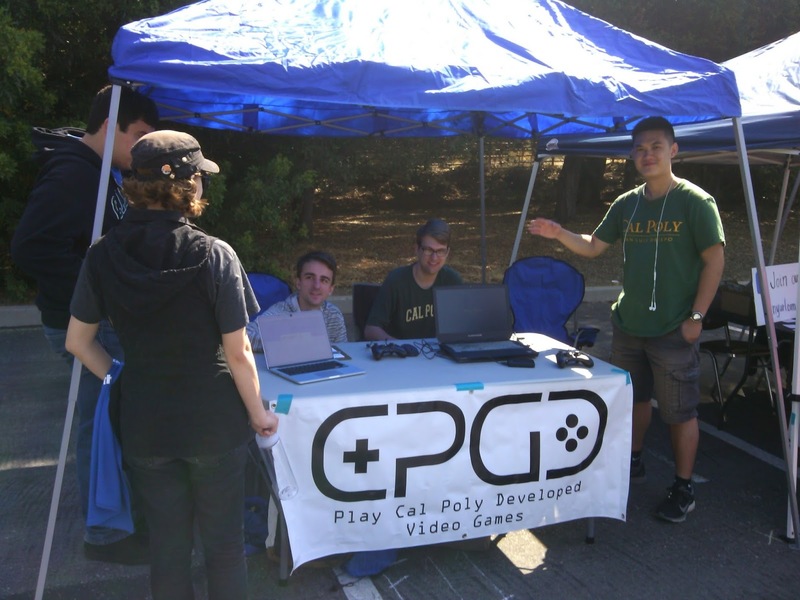 Simply put, we make games and connect our members with professionals in the game development industry. 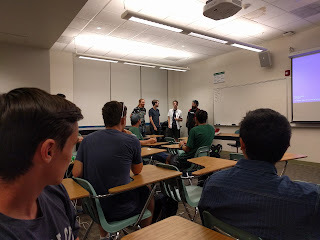 Our weekly meetings for Spring 2019 are Wednesdays at 6:30 PM in 14-255. Need to get in contact with us? Send us an email at officers @ cpgd.org.